Our company mainly produce foodstaffs,including canned mandarin oranges,canned boiled bamboo shoots, vacuum boiled vegetables, condiment vegetables,etc. FACTORY CODE : L65 Have already through ISO9001 and HACCP,organic certificate. All products are imported to japan,american and europe,etc. waiting your connections. Product/Service (We Sell): Canned mandarin oranges.Boiled bamboo shoots. Vacuum boiled vegetables. Condiment vegetable. 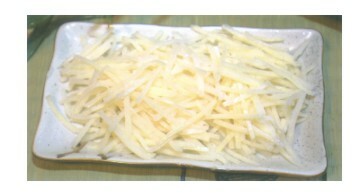 It is processed by using white dried bamboo shoot unearthed before Qingming. 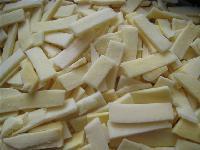 It is processed by using high quality white laminated and even sized dried bamboo shoot. 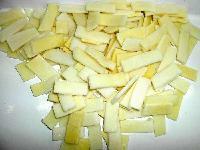 It is made from high quality transverse cut white dried bamboo shoot tail slice. 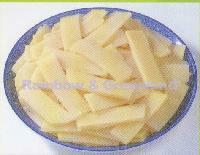 bamboo shoots slice and strips with good quality. If you interested in imported please do not hestitate to contact us .